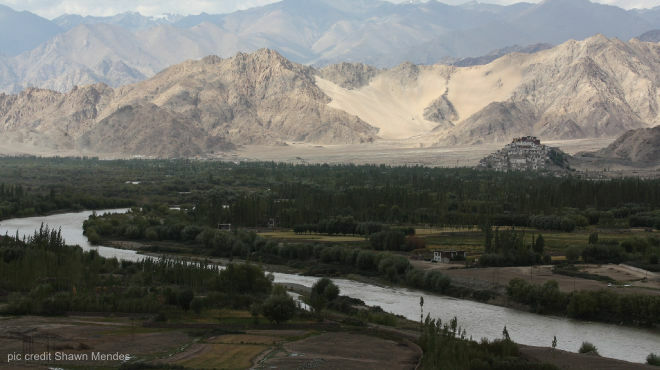 The Nubra Valley is remote and the climate is harsh in this cold, largely arid desert region. Since the valley is frozen for the better part of the year, visit during summer, between June and August. The Khardung La Pass is closed during the rest of the year.